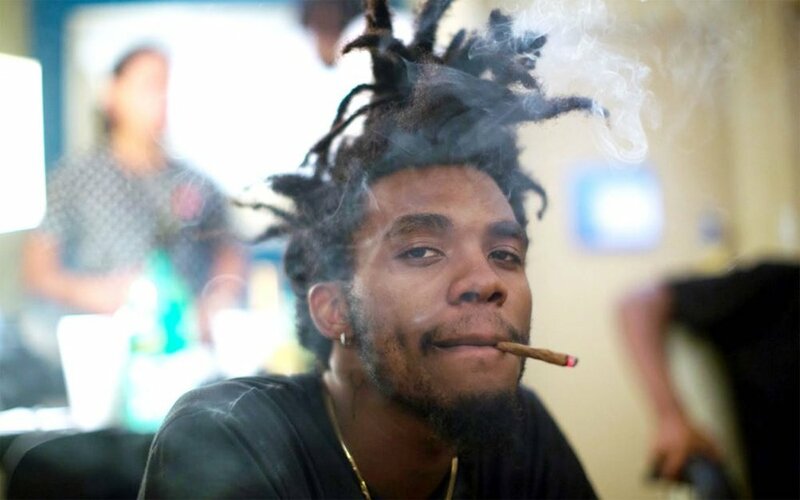 The underground rap tyrant Chester Watson is back and releases a spacey new single ‘Time Moves Slower Here’ produced by Shungu. The epic video accompanied by the single is trippy, it puts you in a trance and has you thinking about time. Chester hails from St. Louis, Missouri and is a 21 year-old that describes himself as a psychedelic being.